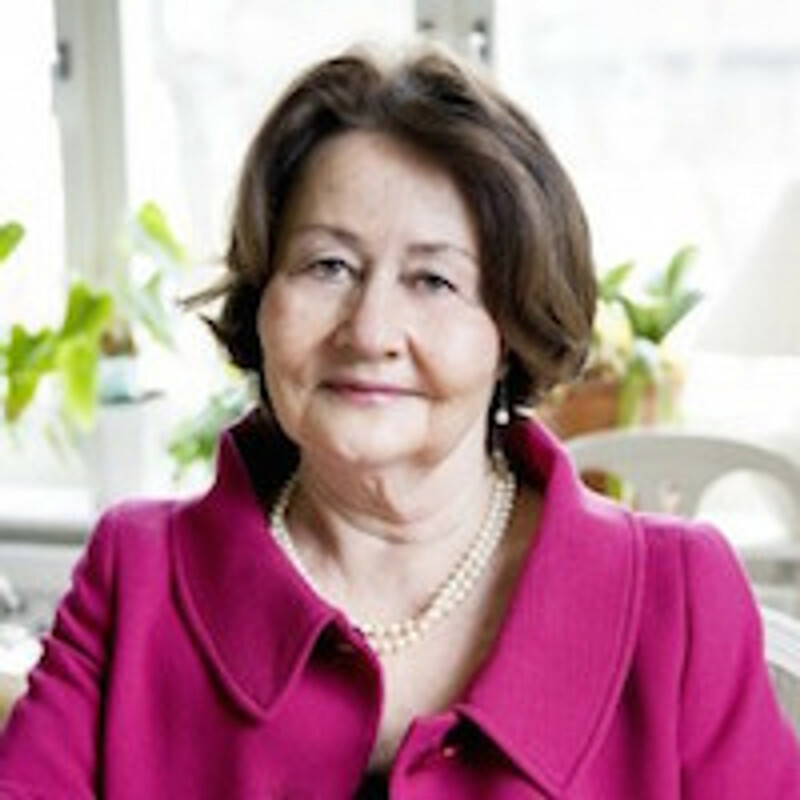 Kerstin Uvnäs Moberg, M.D., Ph.D., is recognized as a world authority on oxytocin. Her research takes place at the famed Karolinska Institute in Stockholm, and at the Swedish University of Agricultural Sciences in Uppsala, where she is Professor of Physiology. The author of more than 400 scientific papers and a previous book, She and He, Dr. Uvnäs Moberg lectures widely in Europe and the United States. Her work has been influential in a variety of fields, including obstetrics, psychology, animal husbandry, physical therapy, pediatrics, and child development. A mother of four children, she lives in Djursholm, Sweden.